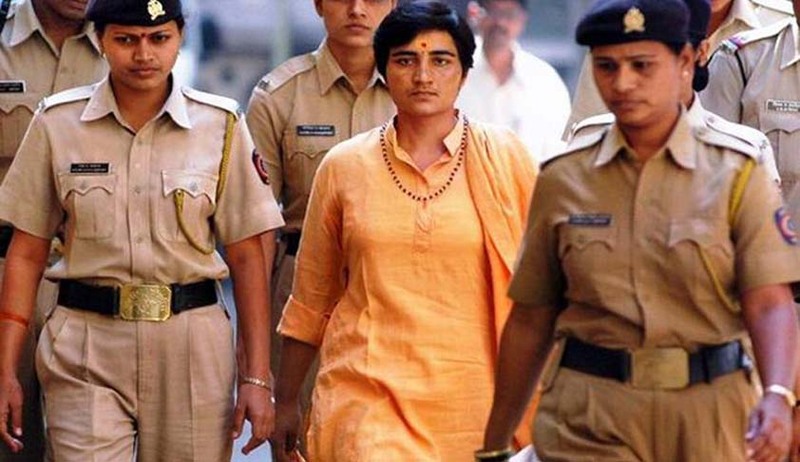 The Special NIA Court in Mumbai Today has dismissed the Bail Application filed by Sadhvi Pragya Thakur, an accused in the 2008 Malegaon blasts Case in which eight persons were killed and more than 100 people were injured. Last month the National Investigation Agency had filed a supplementary charge sheet exonerating Sadhvi Pragya and five others from the charges under the Maharashtra Control of Organised Crime Act (MCOCA). The NIA said in the supplementary charge-sheet that there is no substantial evidence against her. One of the injured in the blast Nisar Bilal has objected the bail application before the Court and also filed a petition to reject the supplementary charge sheet.